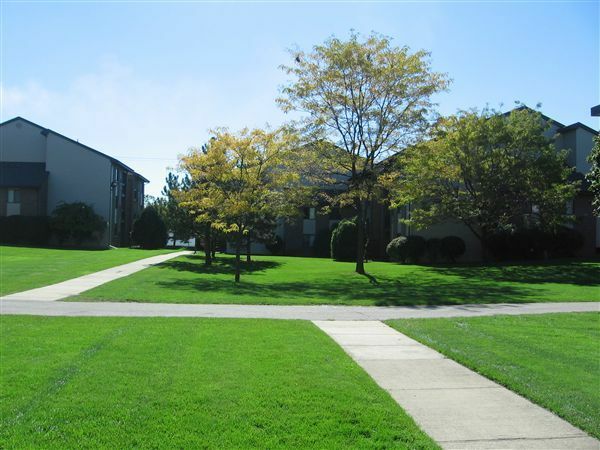 Capital Commons is conveniently located on the southwest side of downtown Lansing and near 496, Capital Commons is perfect for Cooley or LCC students as well as families. The townhouses sit in a park like setting with lots of green space for children to play or just to relax on a nice summer day. Flexible leasing options and multiple layouts make it a convenient choice.